Most children cannot wait for Christmas morning to arrive. Seeing the gifts under the Christmas tree, opening them and playing with desired toys and games is what childhood dreams are made of. But for hundreds of children of military and first responder families in Northwest Arkansas and across the United States, there won’t be gifts to be opened. You can help change that! On Thanksgiving morning (Thur., Nov. 24) from 9:00 to 11:00am, Sheep Dog Impact Assistance (SDIA) will host its 9th Annual Turkey Trot 5K at the Center for Nonprofits in Rogers. Your participation in (or donation to) the NWA Turkey Trot provides the funding needed for our Christmas Outreach program, which gives the children of struggling Sheep Dogs gifts of toys, clothing, and necessities to open at Christmas. In addition to the traditional 5K run, there are two other options for families and fitness enthusiasts – as well as a “virtual 5K.” For runners preferring a shorter distance and families walking together, there is a 1-mile Fun Run/Walk. Those wanting a more challenging course can participate in the Wild Gobbler 5K Adventure Run, which will have stations of exercises throughout the run route. People who don’t run or don’t live in the Northwest Arkansas area are still able to participate by registering for our Virtual 5K! 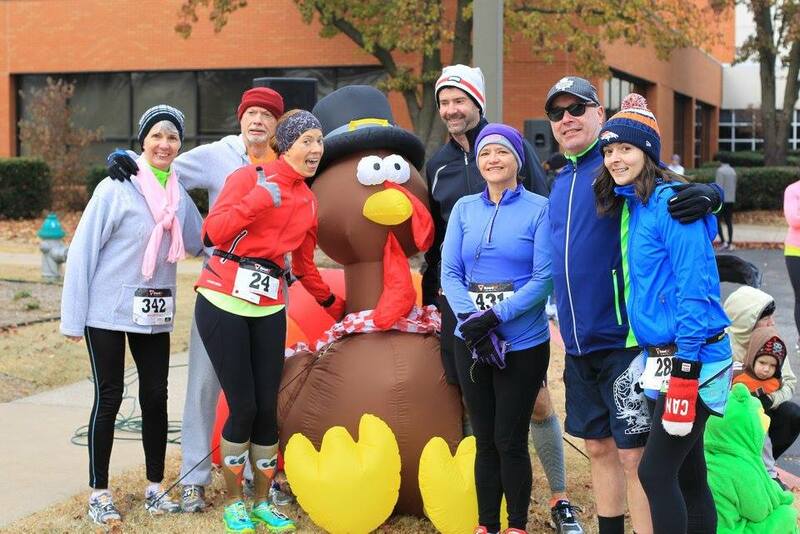 Early Bird registration for the Turkey Trot 5K is just $20 per person and $22 per person for the Wild Gobbler 5K Adventure Run. 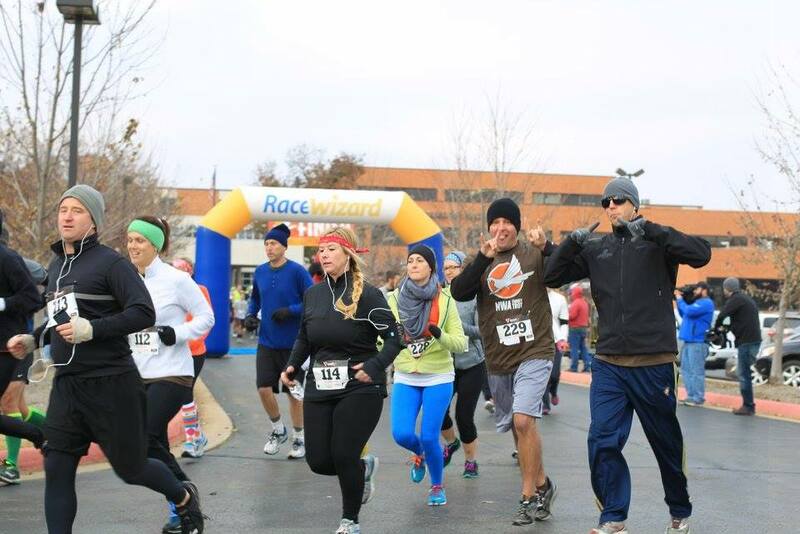 (Early Bird registration ends November 1, and prices will increase to $25 for the 5K, and $26 for the Wild Gobbler.) Registration for the Fun Run/Walk is $10. Participants can register at 2016NWATurkeyTrot.eventbrite.com. The first 400 runners & Wild Gobblers to register will receive a commemorative 2016 Turkey Trot 5K t-shirt. 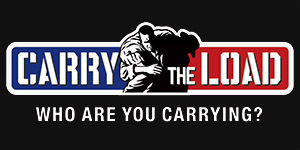 Not a runner, but want to help? Please consider making a tax-deductible donation or sponsoring/adopting a Sheep Dog child in need. If adopting a child, $150 typically covers the child’s three “wish list” toys, clothing, necessities and other items – you do the shopping and drop off the items at the SDIA office. To sponsor a child (you provide the funds, we do the shopping), please make a secure, tax-deductible donation by clicking here. For more information about SDIA, Christmas Outreach and other Sheep Dog in Need programs, visit www.SheepDogIA.org or email Info@SheepDogIA.org.